San Luis Obispo Botanical Garden is pleased to welcome Eric Wier and Jay Carroll of the Morro Coast Audubon Society on Saturday, May 4th from 9 AM to 11 AM for a birding walk for all skill levels. 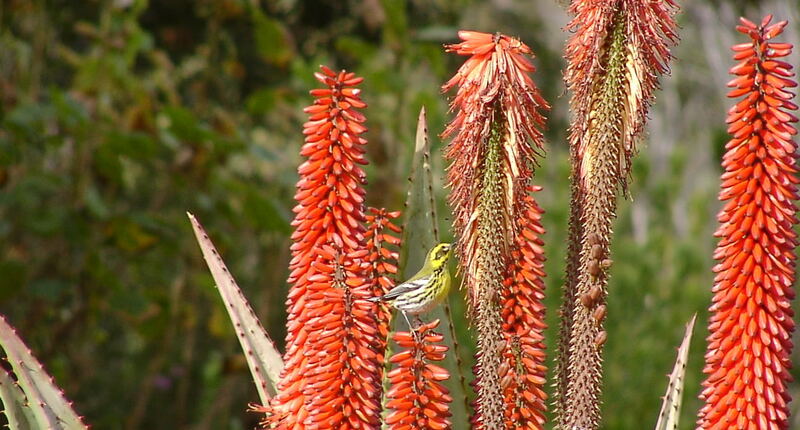 This engaging walk through the San Luis Obispo Botanical Garden and the surrounding environs will get you acquainted with the wide variety of feathered friends found in SLO County. 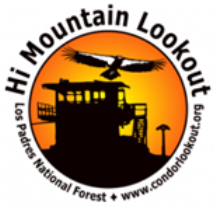 We will look for spring birds, with likely sightings of: White-tailed Kite, Red-shouldered Hawk, California Quail, and California Scrub-jay. The walk will begin near the purple entrance to the SLO Botanical Garden. If you have binoculars please bring them; if not, loaners will be available. Walk is $5 for Garden and Audubon members / $10 non-members. Kids are FREE. Registration is preferred. To RSVP contact education@slobg.org. A $3 fee is charged for parking by San Luis Obispo County Parks in El Chorro Regional Park April through September on weekends and holidays. Eric has been birding since his teen years, and has enjoyed searching out birds from arctic Alaska to Costa Rica. Jay’s interest in birds began with shorebird censuses in Elkhorn Slough in the 1970s and later expanded during trips to southeast Alaska, the Galapagos Islands, and Australia. He has lived on the Central Coast for over 35 years.